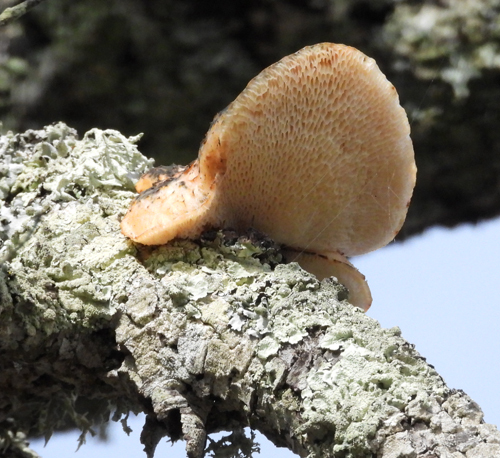 Gallery of some of the fungi species found on the wildlife reserve. 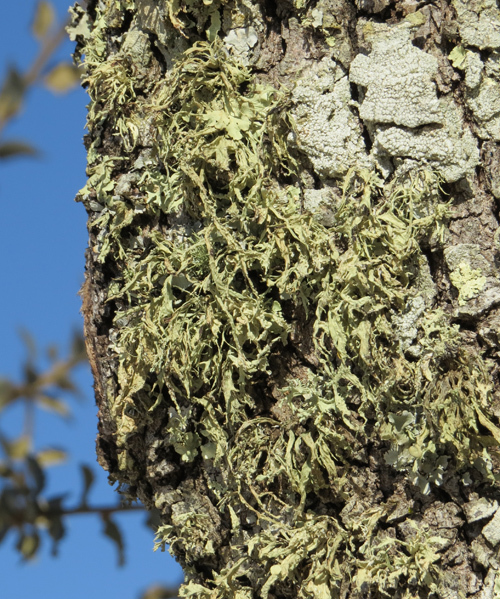 All the photographs are taken on the reserve. 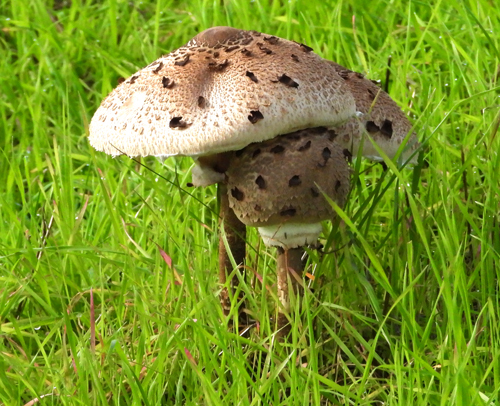 An easily identified poisonous fungus. 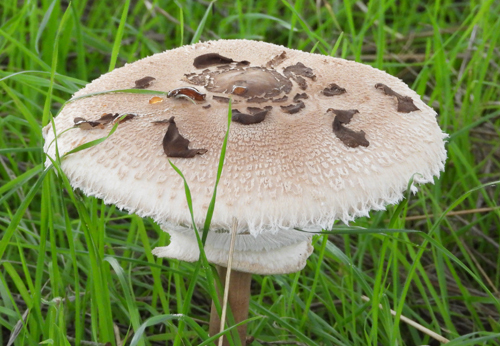 This fungus is edible when young. 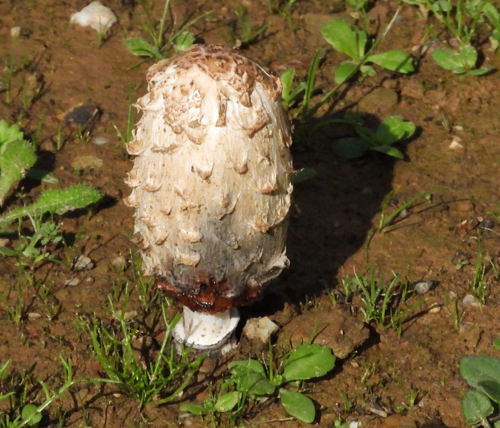 But correct identification is critical ! 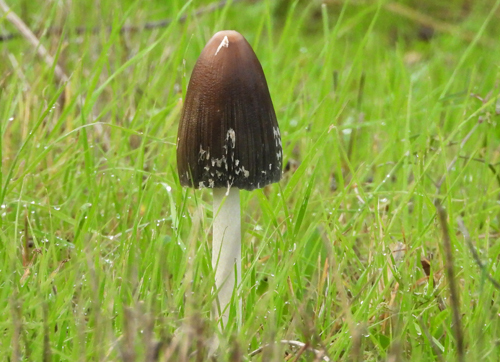 The name "Inkcap" comes from the black droplets formed on the cap when the fruiting body 'self-dissolves' (autolyses). 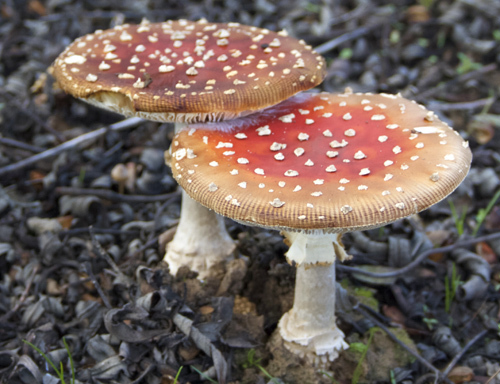 This fungus is edible when young. 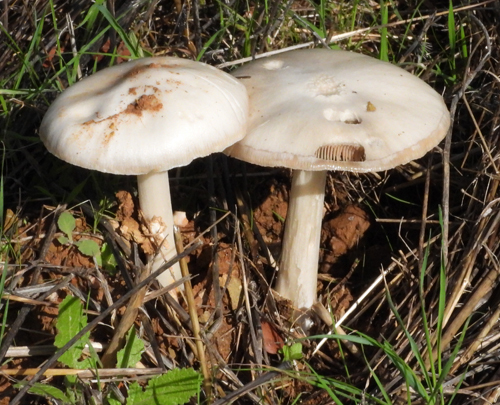 But correct identification is critical as a smaller species of Macrolepiota is poisonous to some people ! 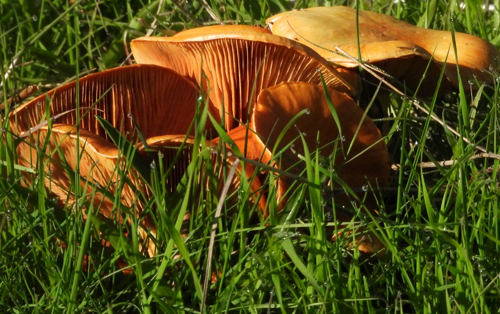 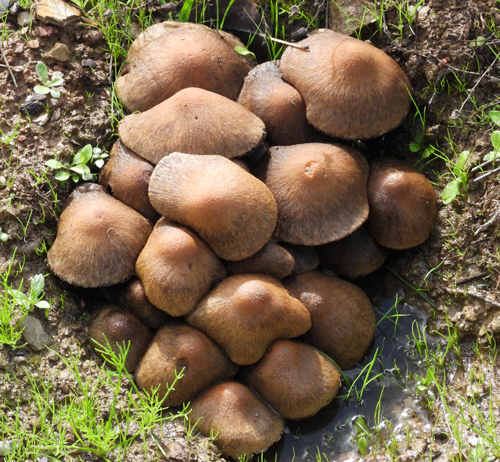 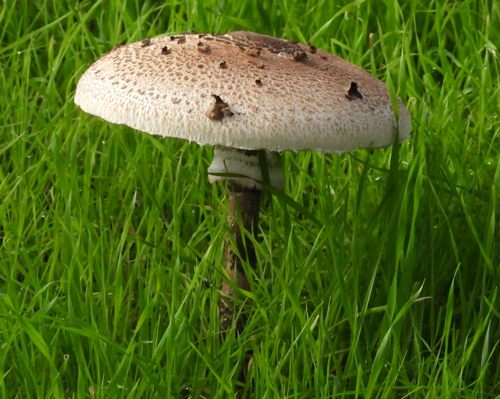 The Parasol is a Saprobic fungus. 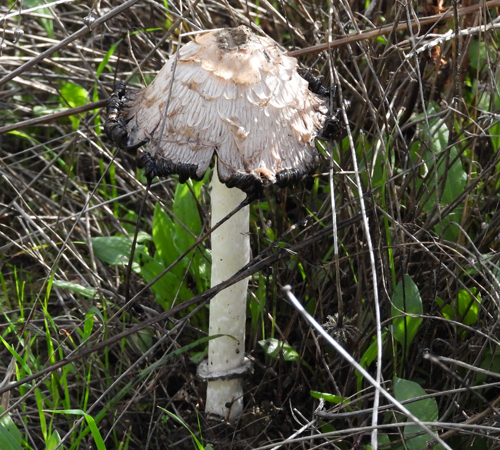 This means it feeds on dead organic matter. 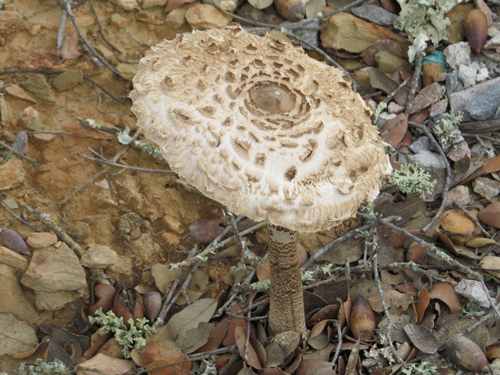 The term Saprophyte used to be applied but this term is now out of fashion. 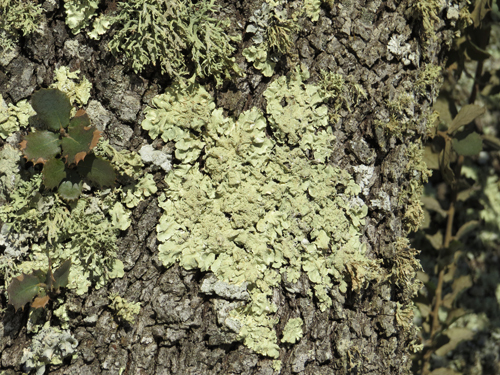 Some plants also used to be called Saprohytes - but as they cannot break down organic matter this term is no longer correct. 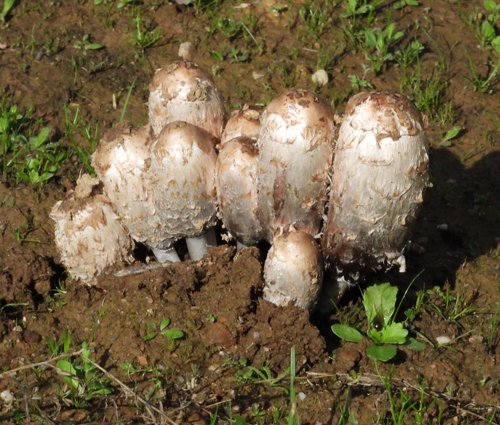 So the term Saprophyte is now obsolete as there are not any - no plants and no fungi ! 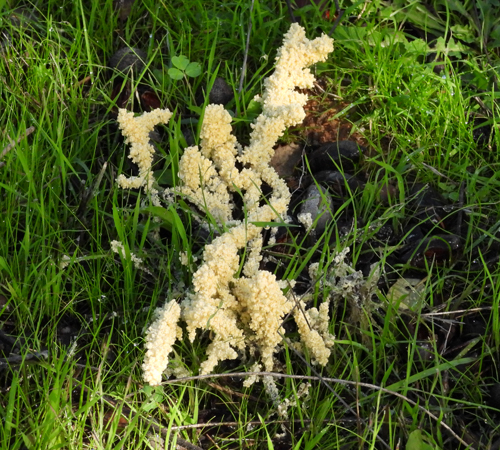 This is a plasmodial Slime Mould, possibly Fuliga septica. 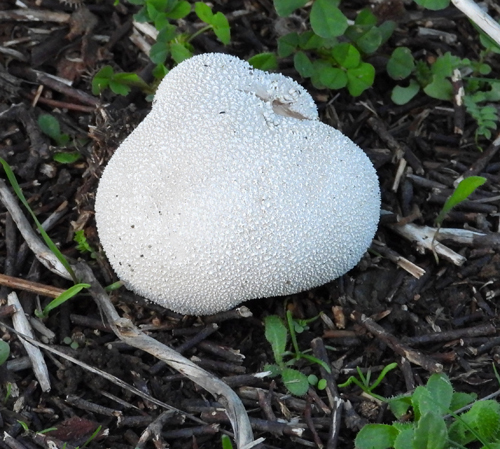 Slime Moulds are organisms that can live freely as single cells, but can aggregate together to form multicellular reproductive structures. 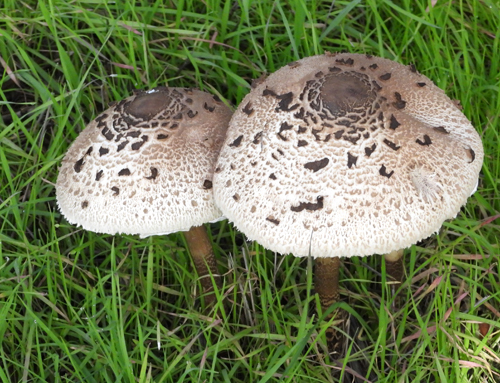 They used to be classified as Fungi. 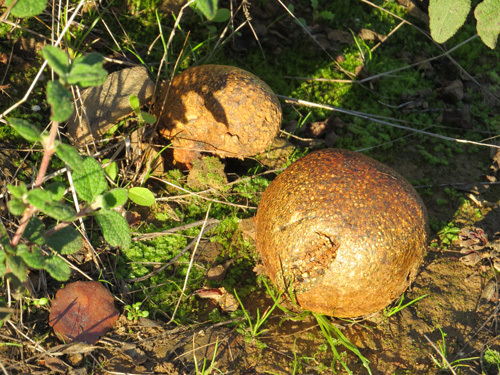 But now they are not and belong to an entirely different group of life-forms. 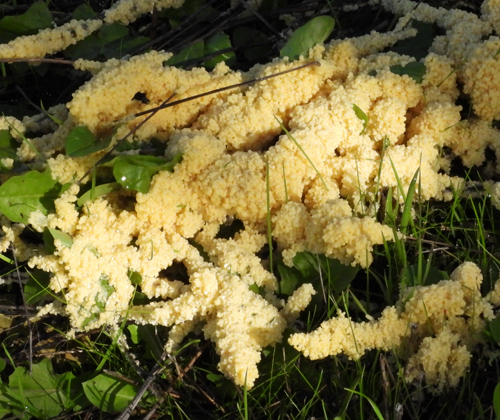 Slime Moulds such as this one are important organisms that contribute to the decomposition of dead vegetation such as fallen twigs from trees. 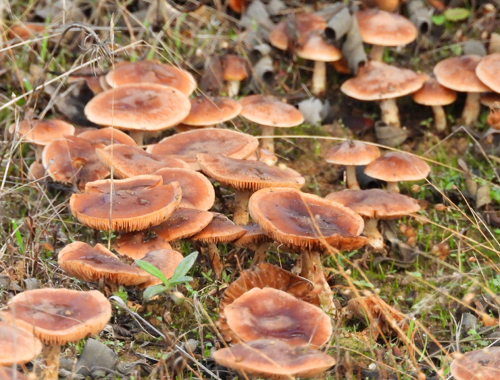 So they are a key part of recycling of dead organic matter. 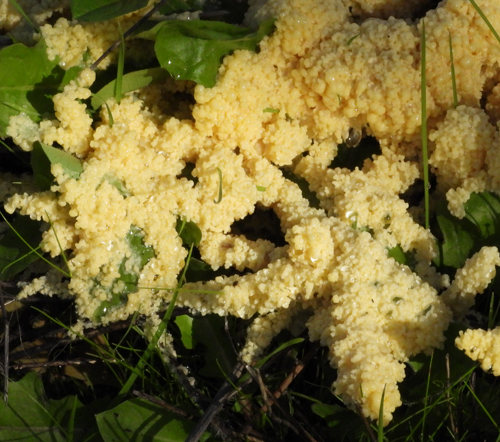 Also known as Scrambled Egg Slime ! 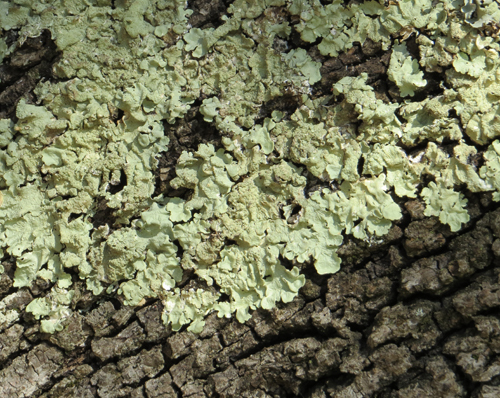 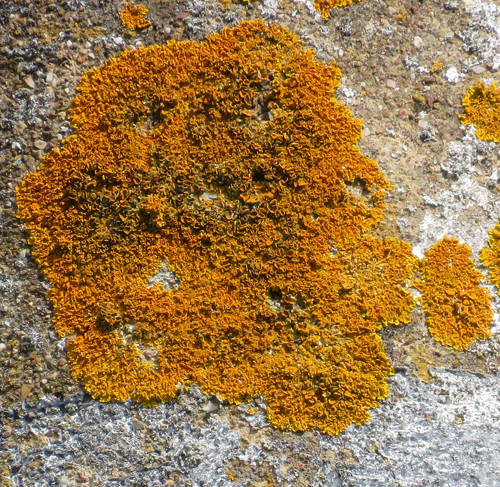 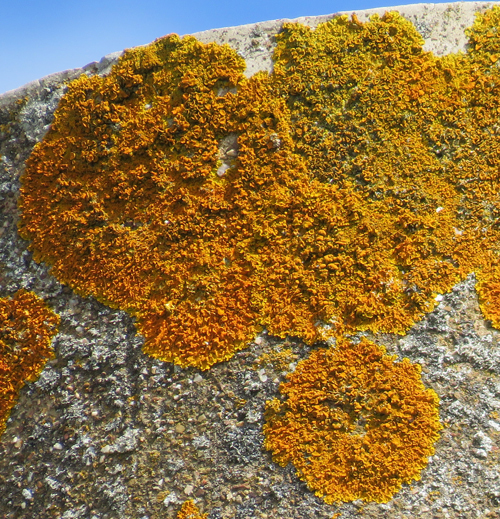 A selection of unidentified lichens.